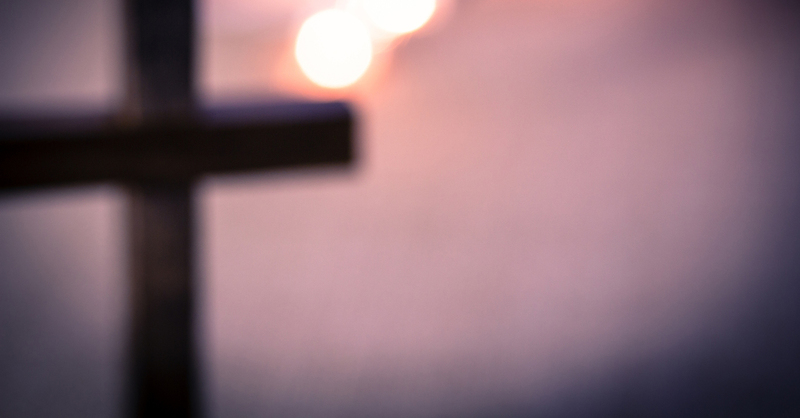 Use these 5 free Easter devotions in your junior high ministry to fill in the gaps of your Lent and/or Easter programing. Add them to an upcoming lesson, event, small group, weekend/midweek service, message, etc. Chocolate Bunnies – Share Jesus with Others (Matthew 28:19).